Fortunately problems with opening iTunes don’t happen very often, but when they do a feeling of panic can set in. What if you can’t access your music. There are a number of potential causes for this error, which makes it hard to narrow down the exact cause. 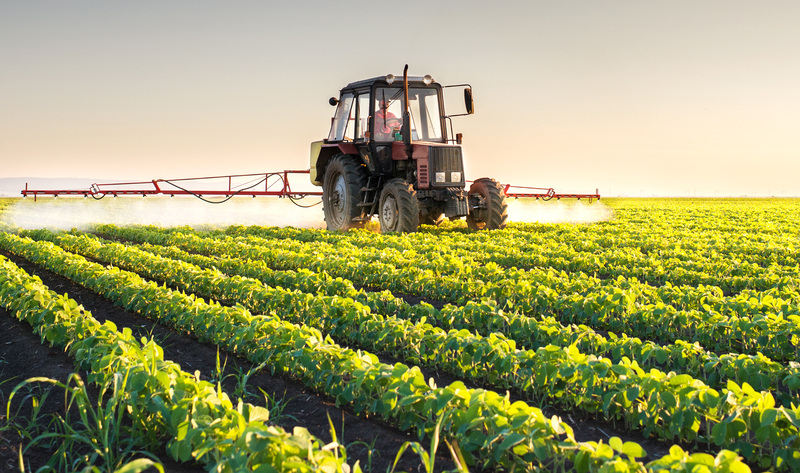 In most cases the solution is one of two things. For some reason, iTunes can’t find the proper path to the Music or My Music folder on your computer. There doesn’t seem to be an exact reason for this but it happens. When this is the cause of your error, you can often fix the problem by helping Windows reset the default location of your music folder. If you have Windows Vista, this is an easy process. Simply open your username folder (mine is named Jake, for instance) right click on the Music folder and choose properties. 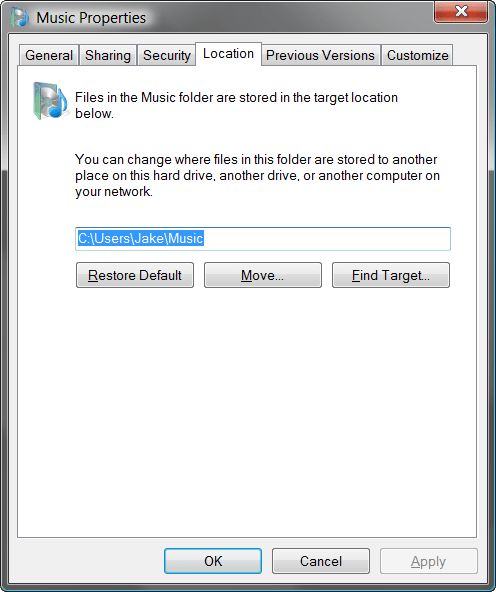 If you haven’t moved your Music folder to an external hard drive, you can simply click on the Location tab, click Restore Default, then click OK. Most of the time this solves the problem. For Windows XP, you need to take things a step further and download a utility from Microsoft called TweakUI. The download link is in a long list of other PowerToys on the right hand side of the page I linked to. Once it’s installed, you can find it in the PowerToys for XP folder in your Start menu. With TweakUI open, expand the My Computer heading and choose Special Folders. Select My Music from the dropdown menu. Choose the current My Music folder as the new location and click OK. In some cases the above solution will not work. 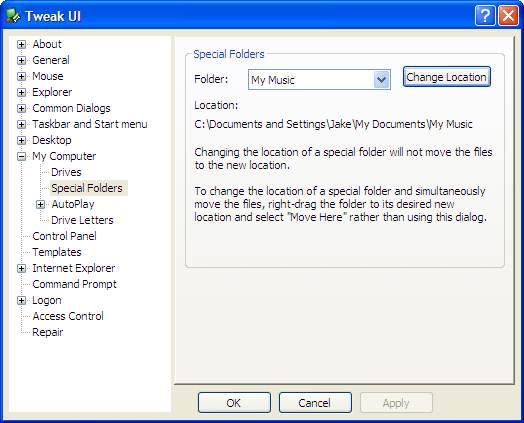 A second option is to reset the Read-only attribute of your Music folder. To make this change, right-click on the folder and choose properties, then clear the box next to Read-only by clicking in it until either the green square or checkmark disappear. Click OK and then try to open iTunes again.